Starting from ‘bad habits’ such as lying, excuse-making and fantasizing, these games really get players of all ages talking. Enjoy the fun of Fantastic Fibs and Wicked Whoppers, The One that Got Away, Magic Islands & Strange Planets and many more. 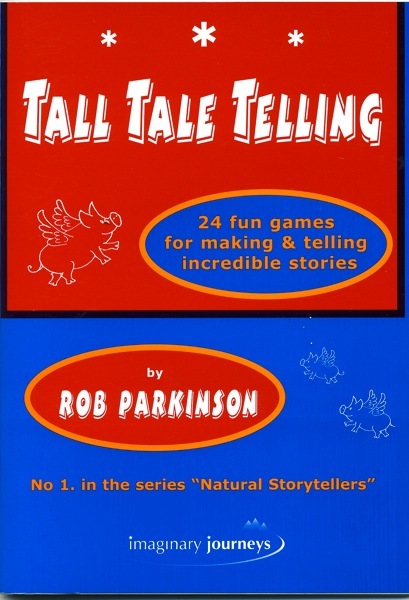 Notes with each game description suggest ways of developing stories coming out of them in both oral and written form and give hints on alternative uses in such areas as therapy, counselling and emotional intelligence/moral teaching.